As daring and curious as his music, he delves into fantasies to get the right inspiration. Music speaks for itself and HOWE decided to tear down the archetypes of music production by stripping off the unnecessary. It's a blank canvas. The colours and the emotions of HOWE's music encourage you to follow your imagination, in a palette of stories yet to be told. The piano steers the fluid electronic structure, in which the pursuit of harmony and rhythmic diversity plays a key role. 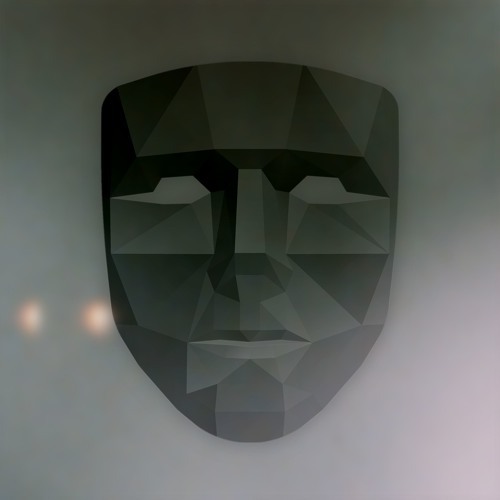 Close your eyes and take a leap into a journey through different musical landscapes, led by the sound suggestions of the artist behind the mask.